Thanks to the Kia Family. 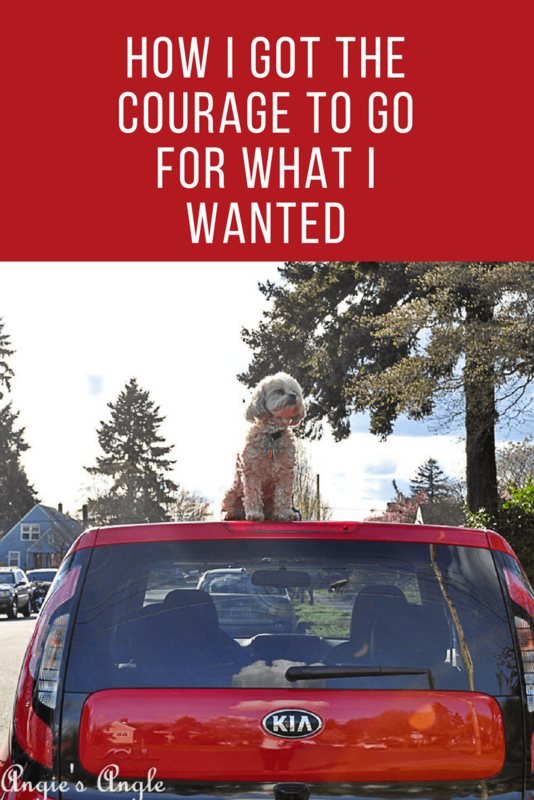 This post is inspired by them and the use of their gorgeous fiery red Kia Soul for the next few months. Living a life of anxiety-filled and introvert tendencies tends to close you in. Leave you in a tight little circle you don’t want to move out of if you don’t have to. Let’s not forget about my social awkwardness. 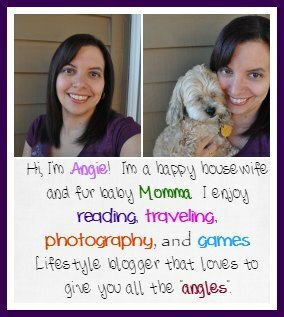 After many failed attempts at living a regular life, having an outside job, I landed in the blogging world. Where I could be in the Internet world without having to make small talk in person, without feeling like I am judged all the time. As I have done this whole blogging thing, I realized to grow, you must sometimes put yourself out there. While most of the time I am okay with doing that in the online world, quite often that scares me too. I plug along in my little world trying the best I can. Never dreaming where I’d be landing today and where I would want to move from here. Perfectly fine, most of the time, with being the cheerleader on the side. Happier to stay as a faceless name in the crowd. Let me start off by saying, last year was a rough one for me. I had no creative juices, I no desire to blog. No new ideas were coming to me. Which in the blogging world pretty much stalls everything you try and do. The only bright spot to my whole “job” was Kia. And most of that is thanks to John, the social media manager for Kia. At least when I could provide us a car to use, I felt like I was doing something. Even if it was so little. Late last year I started to get some creative juice back. I felt like I was moving forward, somewhere. It recharged me to really sink my teeth into this year, 2018 and provide more for our household. Sponsored posts started to trickle back in, I was hitting them out of the ballpark, okay, probably not, but let’s just pretend. I was scheduling my social media some, I felt like I was actually getting “seen”. Which for a blogger is thrilling and inspiring. Landing on the Kia Family hashtag on Twitter and Instagram, I was intrigued. I stalked all the people that used it and I was excited. I felt like, this is my tribe. This where I belong. How in the world do I get there? What do I have to do? The idea of learning about new Kia happenings from the very beginning, getting the inside track was exciting to me. From our very first DriveShop car, which happened to be a Kia Sedona, we were in love. Nothing we have had from them has been a disappointment. Palms sweating. Heart racing. Mind running. I tried to figure out how I could do it. How could I become part of this tribe of Kia Family? Freely admitting I am a small time blogger, growing, but still small. I thought there was no way they’d even want me. Starting to interact with all the other Kia Family members. Reposting old Kia posts. Sharing new insight I thought of with a past car we had. I thought I can do this, I fit. Last month, it happened. Even before my, before I am 40 post, went live, I had it, I was in. I was thrilled. I was over the moon excited. Then terrified. The what if’s followed: what if I fail them, what if I can’t do what they want me to do, what if I embarrass them? Anxiety has followed me greatly since this all came down. Anxiety still follows me on a daily basis about this. But I feel like I got this and can do it. Time will tell. Getting the Kia Soul Turbo was a surprise to me. All of the sudden I was getting an email from my Drive Shop guy about it. Finding me a little confused but also excited. To know I have a car for a few months, allowing us the freedom to do more exploring, was thrilling. Then it was here and ready for us. Now, if you remember right we had the Kia Soul Turbo last year too for a few months. Camping with the Kia Soul, Dear Kia Soul, and Little Details of the Kia Soul. While this is the same model and year, it just feels different. It might be the red color, I don’t know. But I am so excited to share our adventures with it and other life stories. Also, sharing all the new and upcoming Kia happenings. 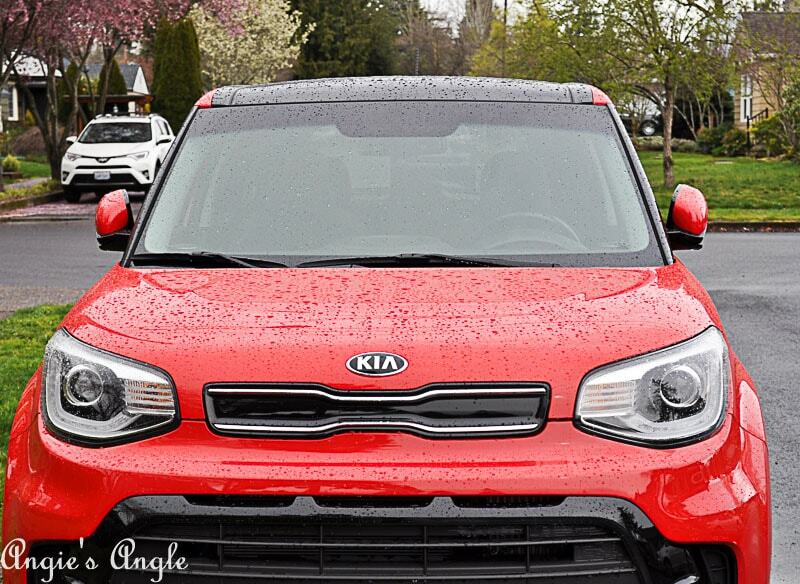 I’ve decided to name this fiery red Kia Soul Turbo, Ruby. So look out and follow the hashtag RubyTheKiaSoul. Let’s explore like my year word of the year says. And don’t forget the added word of grow! This is how I got the courage to get what I want. With a bit of determination while I was still quaking in my boots the whole time. The bottom line. Go for what you want and keep going for it. You never know, you may just land on it.